What could be better than a full English breakfast? Or an incredible burger piled high with your favourite toppings? The answer…well, simply combine the two and you have yourself this little monster – the Breakfast Delight burger! Not your typical early morning snack, but chow down on one of these at any time of day and you’re hardly going to be hungry for much else! Easy BBQ food at its finest – beef, sausages, mushrooms, bacon, hash browns…do we really need to go on? 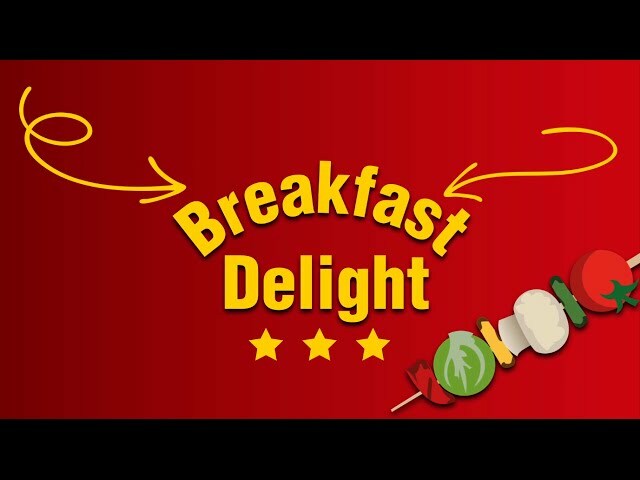 Thought not…go whip yourself one up now and you’ll see why we’re so crazy about the Breakfast Delight! Grill the burgers, bacon and large flat mushroom on a hot barbecue until cooked to perfection. Smear a layer of mayonnaise onto the bottom half of a brioche bun (lightly toasted if preferred). Place the burger on the bun first, followed by sausage-halves, a large grilled mushroom, fried onions, hash brown, grilled bacon and finally a slice of cheddar cheese. Top-off with the other half of the roll and any additional sauces you fancy!